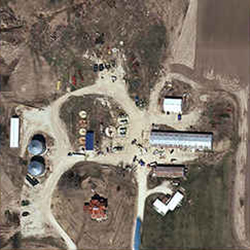 Williams Aerial & Mapping's orthophotography are unsurpassed in image quality. 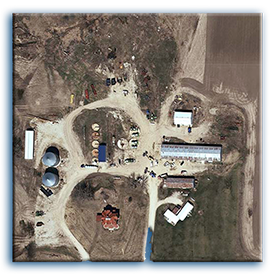 All orthophotography projects are mosaicked, even with multiple flight scales, resulting in truly seamless imagery. Whether you have a corridor project or annual stockpile updates, our experienced staff has the skill to ensure your job is done with extreme levels of accuracy. 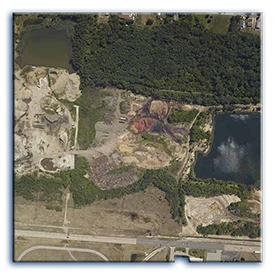 Williams Aerial & Mapping, Inc. has produced orthophotography for various types of engineering firms with projects ranging from, but not limited to, quarries, nuclear sites, corridors, as well as more than a quarter of Indiana's counties. 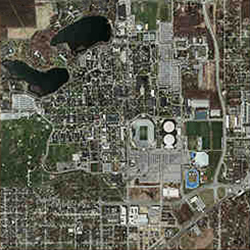 All orthophotography's are produced in-house here at Williams Aerial & Mapping, Inc. headquarters located in South Bend, Indiana. 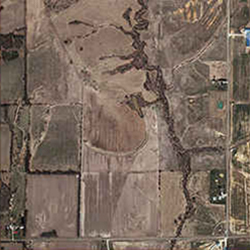 We have delivered quality orthophotography with pixel resolutions ranging from a quarter inch to two feet. 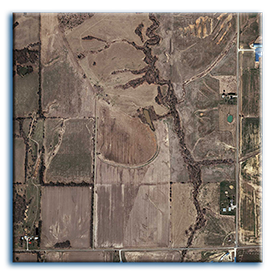 Some common applications for orthophotography are Base Maps for GIS, Urban planning, Watershed analysis, Civil engineering and Environmental Assessment. 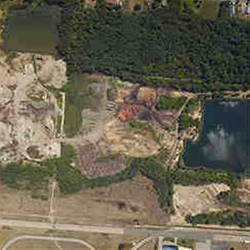 Aerial Photographs inherently contain distortions as a result of factors such as, the sensor's orientation at exposure, surface relief and lens distortion. In an orthophotograph, these distortions have been removed. 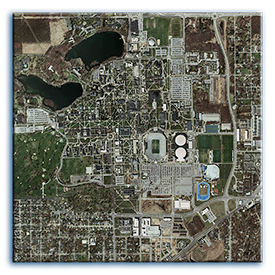 Key benefits and applications of these maps are that they are easily interpreted, they allow direct measurements of distances, areas and angles, and that more features are shown than what are practical to capture on a vector map.